Shipping charges: $5.00 for the first book and 75 cents for each additional book. This little book of prayers should be in the hands of every child (or adult) who is saddened by their animal friend’s illness or death. God Listens When You’re Sad has spaces for writing in an animal friend’s name and other information, including space for a photograph of the animal, it becomes a wonderful, personalized resource to help in healing grief – and something that will be treasured for years. As we’ve mentioned before, the writings of Carol J. Adams fill a serious need that we were well aware of during the many years that Frank has been a pastor. 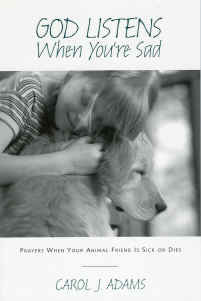 Every pastor, counselor, and parent should have copies of this book on hand for children (and adults, too) who care about animals and need to reach out concerning those feelings and questions that arise when animal friends are sick or die. God Listens When You’re Sad enables one to express to God all the sadness and the questions that need to be expressed to God in prayer. As we were reading God Listens When You’re Sad, some of the prayers brought tears to our eyes as we were reminded of our deceased companion animals. God Listens When You’re Sad: Prayers When Your Animal Friend Is Sick or Dies is the first book in the God Listens series, a new, one-of-a-kind series of prayers for children who love animals. God Listens When You’re Sad follows a child’s mourning process after he or she has experienced the sickness or death of a beloved companion animal. The book offers prayers that recognize various aspects of a child’s grief – the difficulty of understanding sickness and death, the feelings of worry and fear, having a dream about the deceased animal, one’s physical experience of grief, and the sense that adults don’t totally understand what the children are going through. The prayers are written from a child’s viewpoint, and respond to the love and care that naturally exist between children and animals. Through these prayers children will also have the opportunity to deepen their relationship with God. 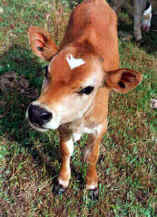 The book contains a blank page upon which the child can glue a photograph of the animal(s) for whom they are praying. Carol J. Adams is visiting lecturer at Perkins School of Theology and Southern Methodist University in Dallas, Texas. 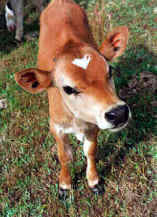 She is the author of over 16 books including Prayers for Animals (2004).